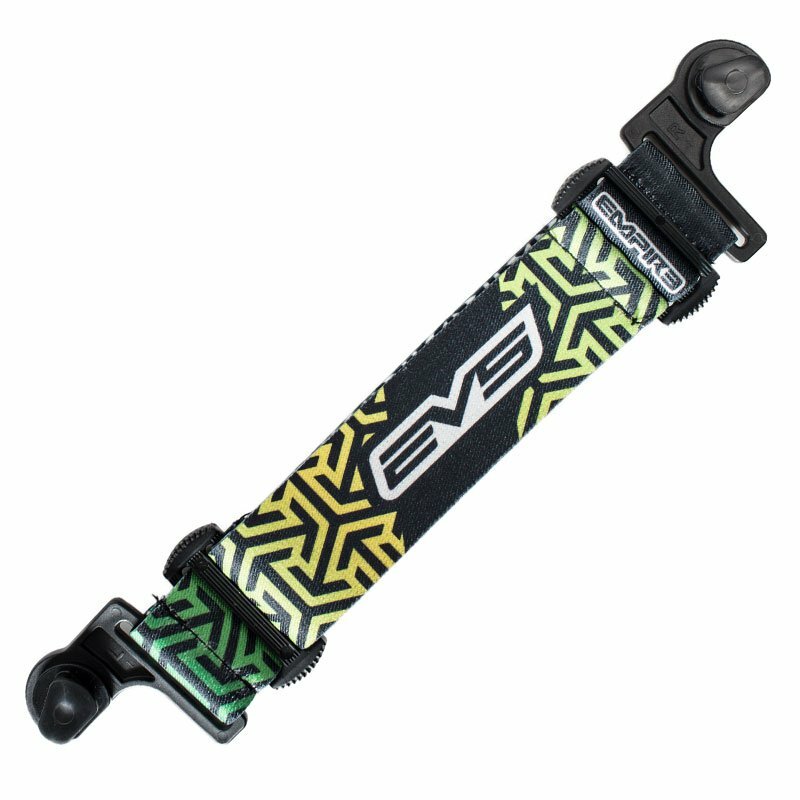 The Empire EVS Strap - Green Fade is designed specifically for the EVS Goggle. A stylish replacement strap for the Empire EVS Goggle. Easy to install and able to transform the look of your goggle. This is a completely unique pattern that is not available on the stock EVS goggle.